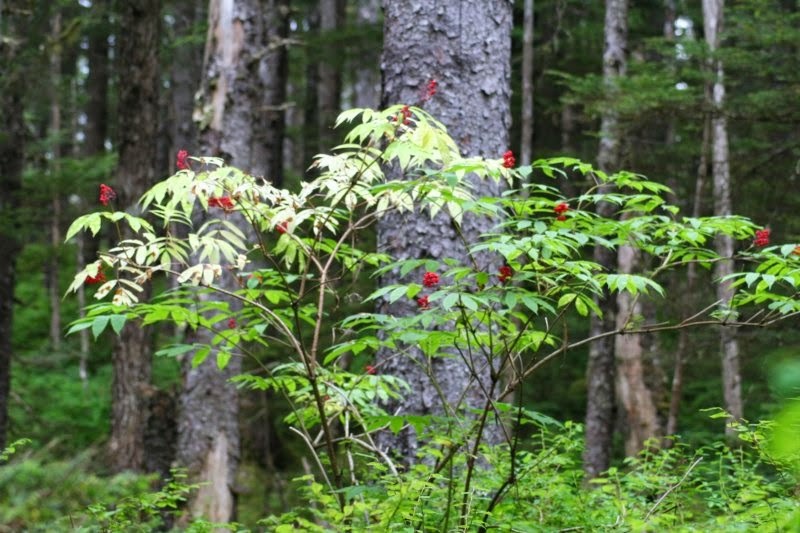 The baneberry is a flowering plant that belongs to the family of Ranunculaceae, and it is characteristic to the Northern Hemisphere. 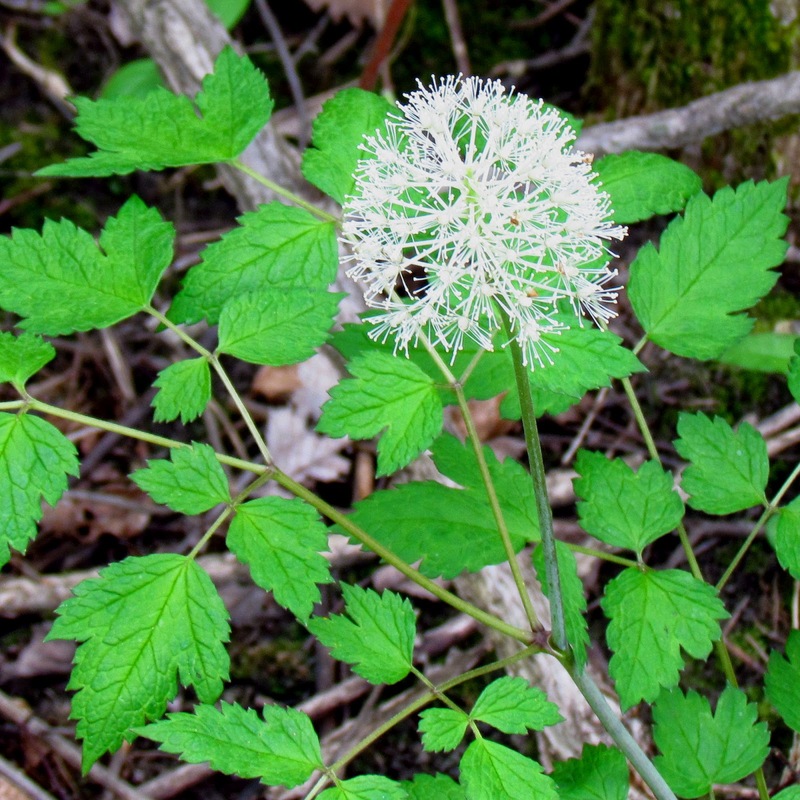 It is related with Souilea and Actaea, as recently revealed by scientists. 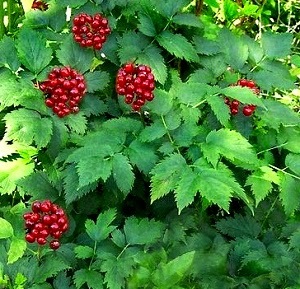 It has the same characteristics with Actaea, which helps researchers to find other similarities. It is one of the most common gardening plants, really popular because it is not pretentious, and it can be grown almost anywhere. The fleshy fruit and the remainder dry fruit are the most important characteristics of this plant. 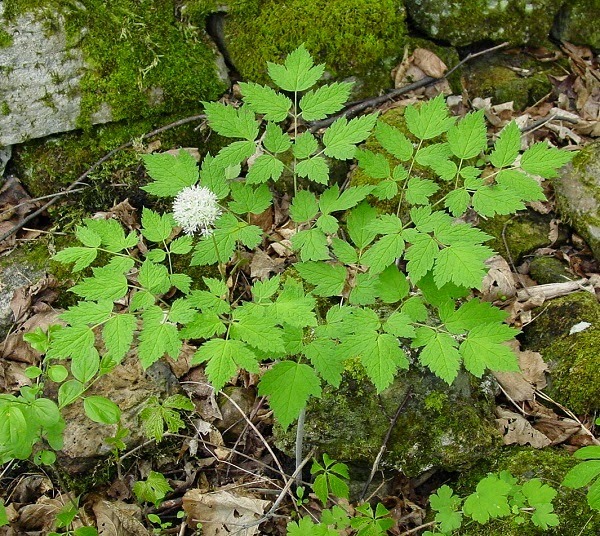 The group of baneberries and of Actaea forms a broader group of plants, which still have to be studied before being introduced in a larger family.